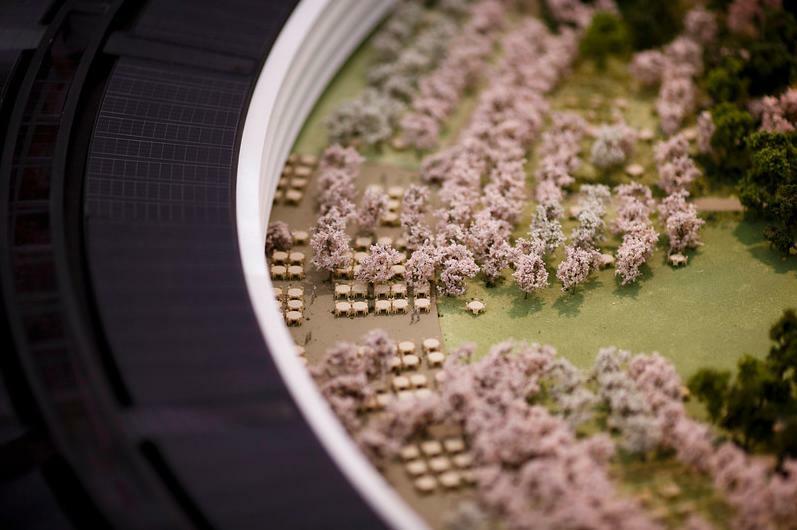 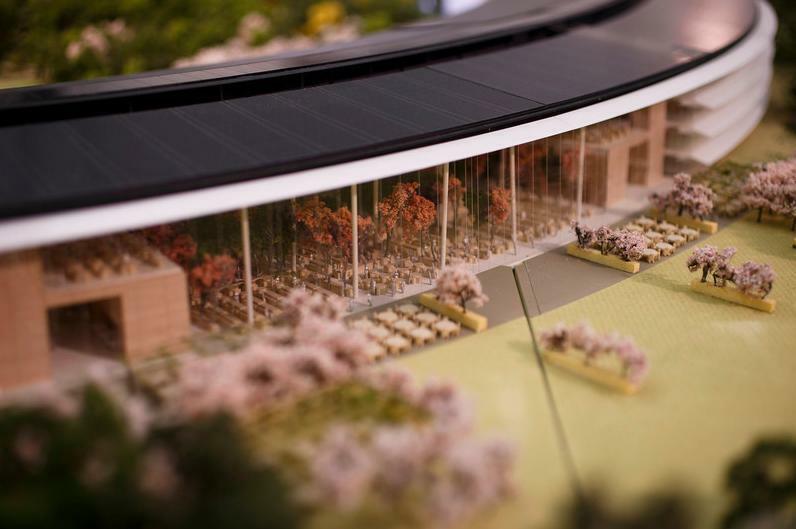 Construction on Apple’s Elysium-style alien base is in full swing, and new aerial photos taken by AppleInsider show that everything is moving along quite nicely. 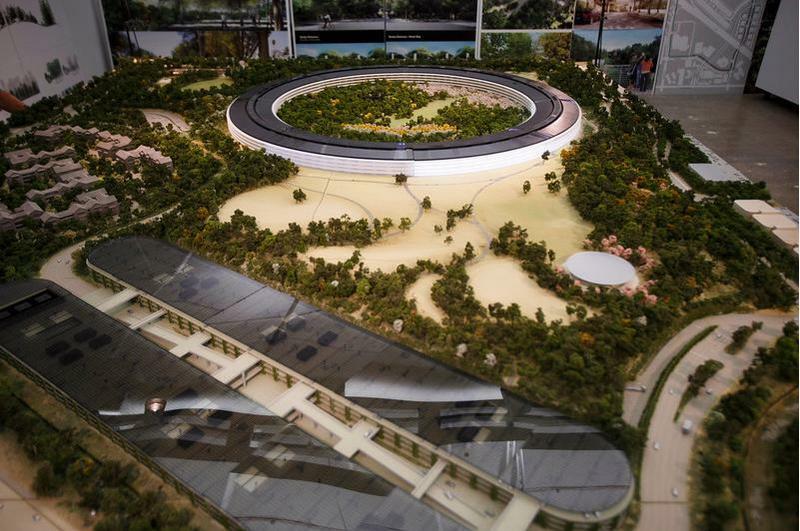 The ring shape is evident, with concrete having been poured around the structure. 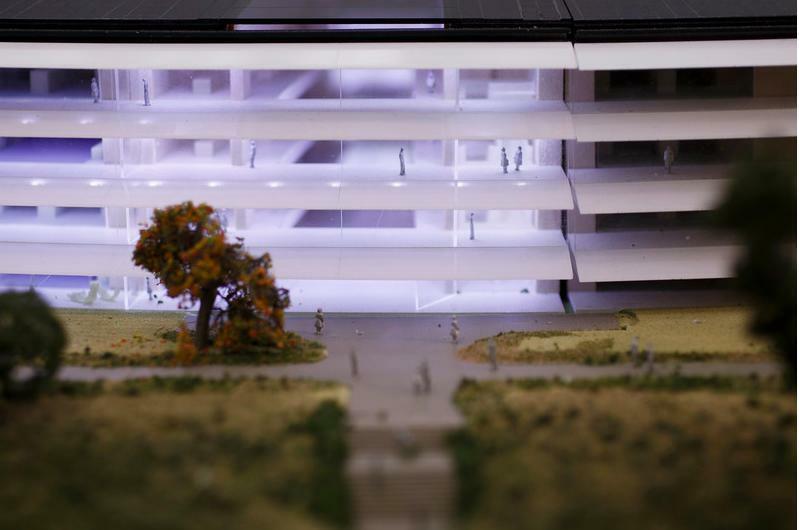 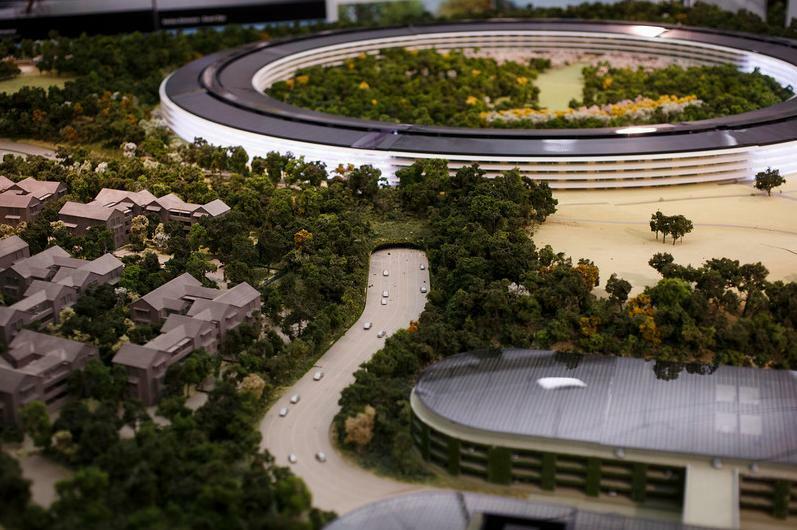 It’s still a mess, though the company’s vision for a utopian workplace is slowly coming into focus. 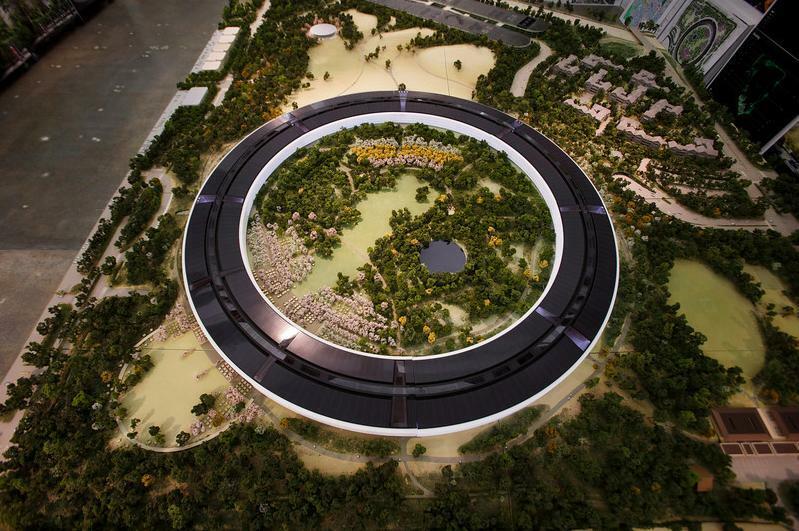 AppleInsider also provided a drone video of the structure, showing the progress that’s been made over the past few months. 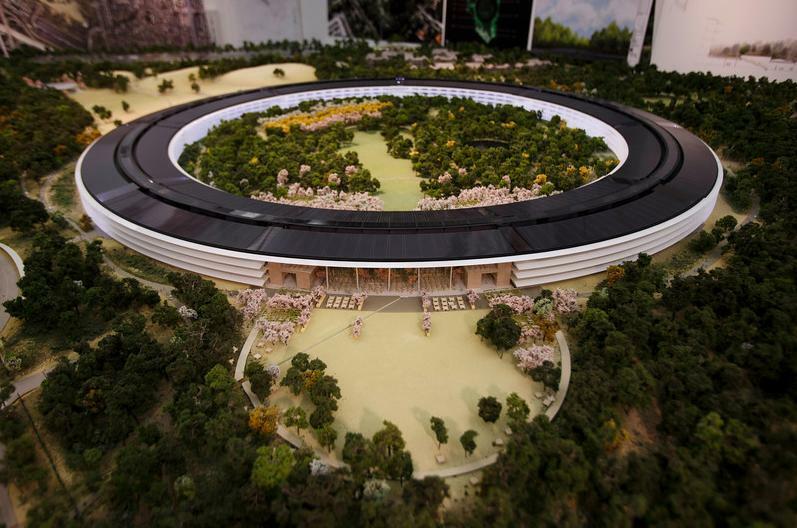 The main spaceship structure isn’t expected to be finished until 2016; an event theater, fitness center and several parking garages are also being built. 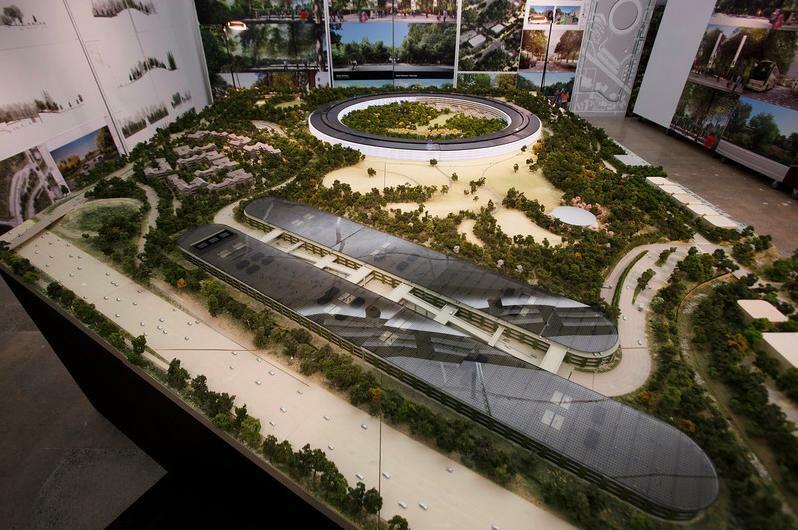 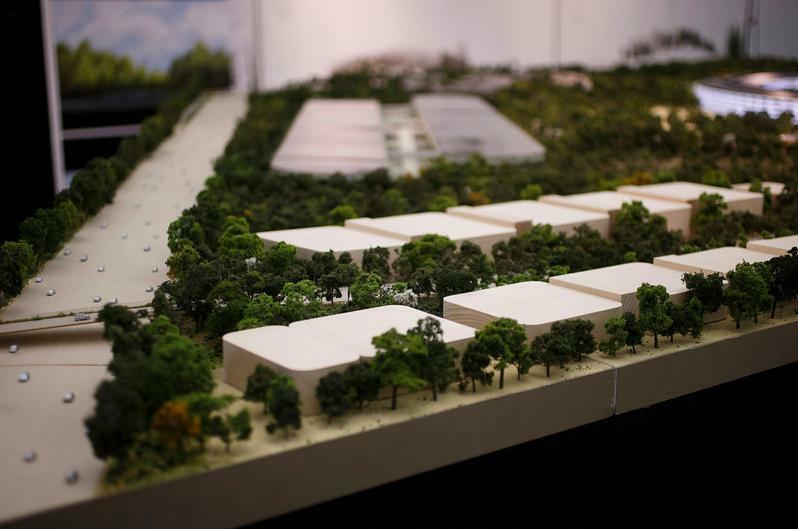 We actually got a look at Apple’s campus in early November, so you can see how much work has been done since then. 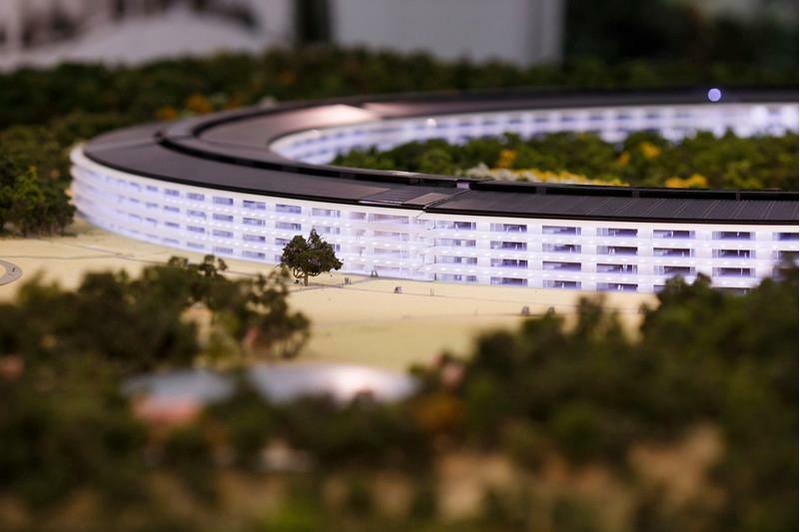 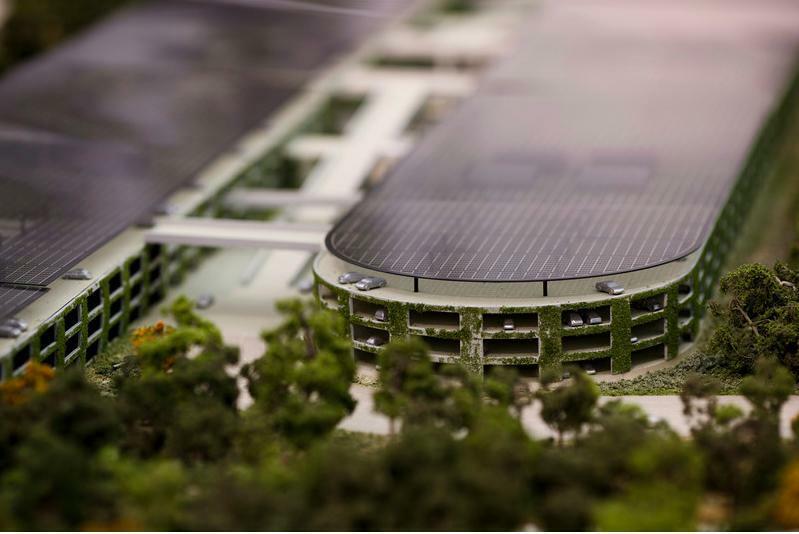 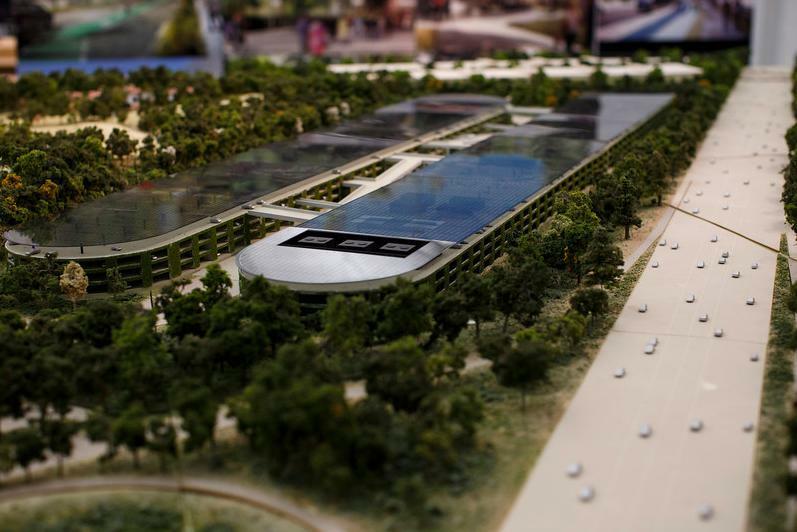 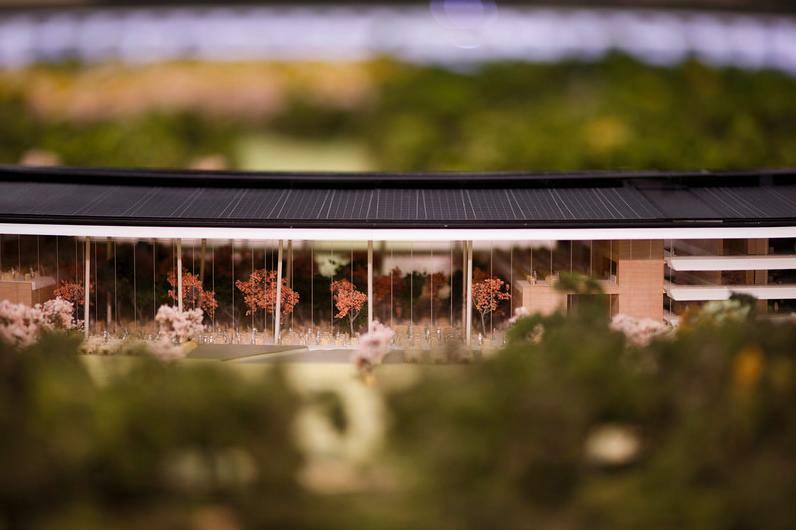 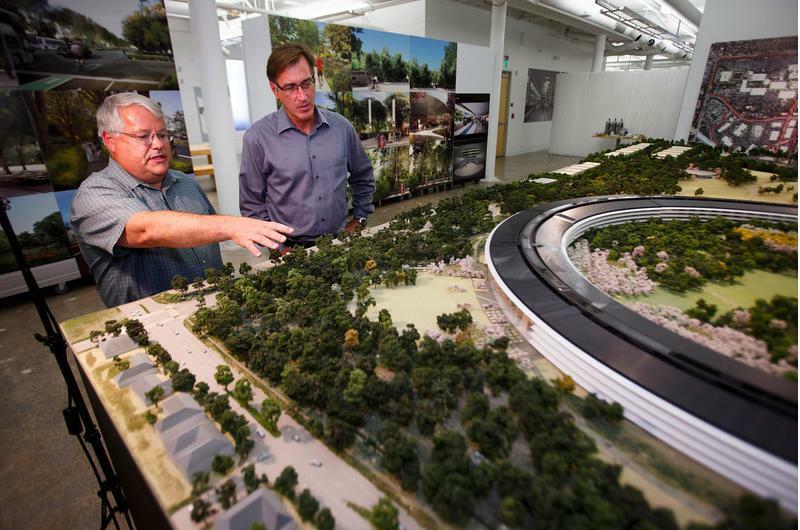 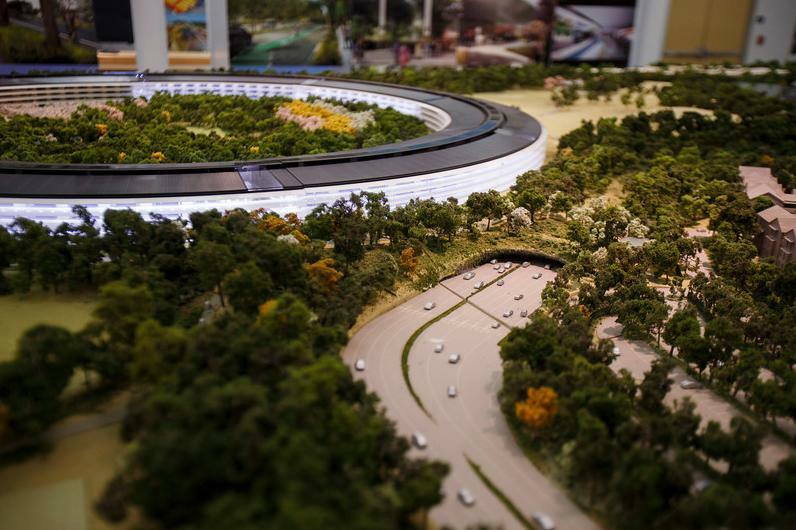 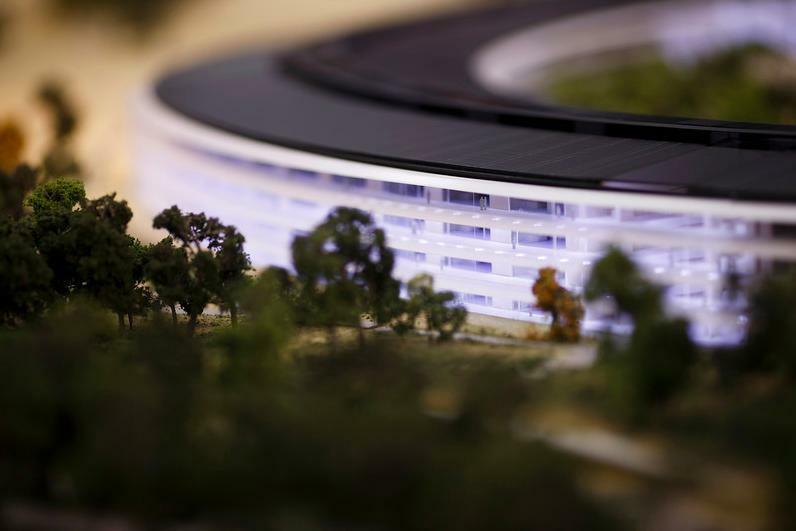 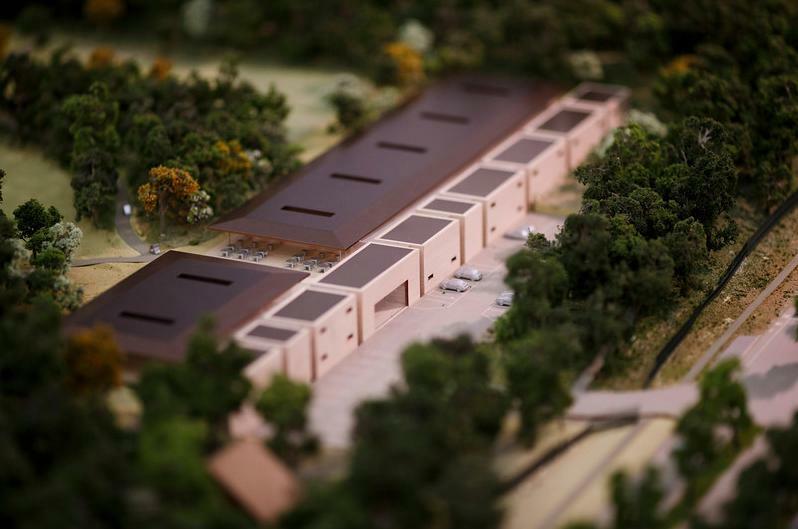 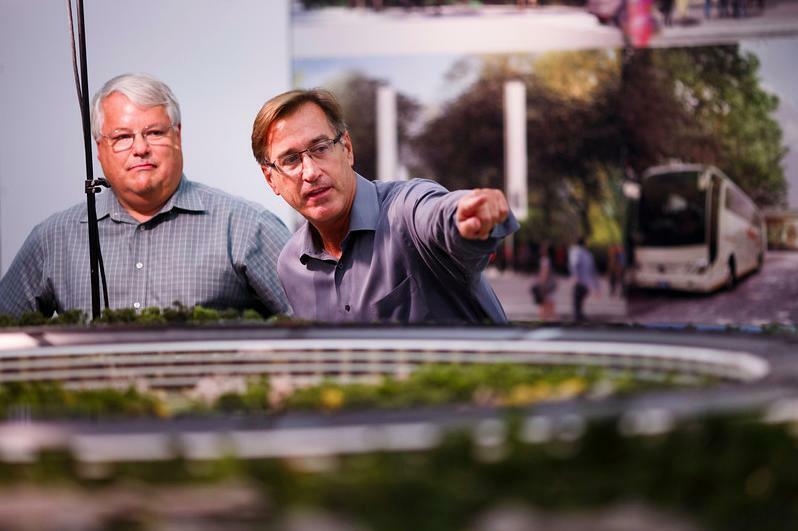 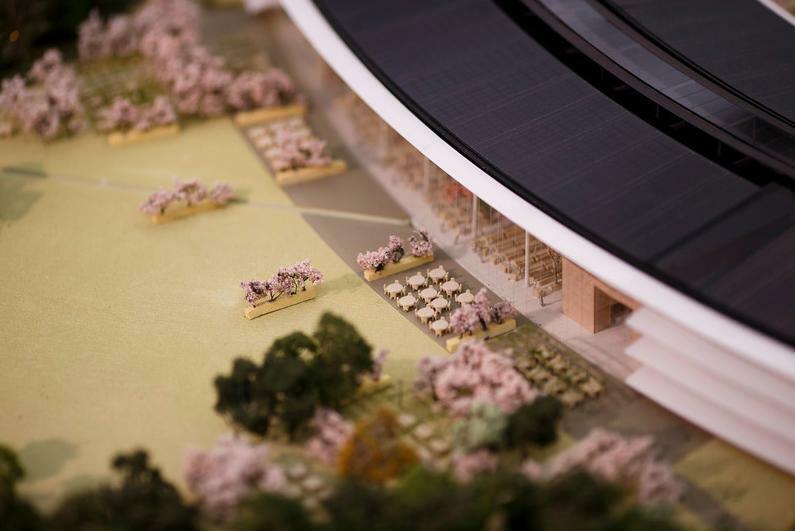 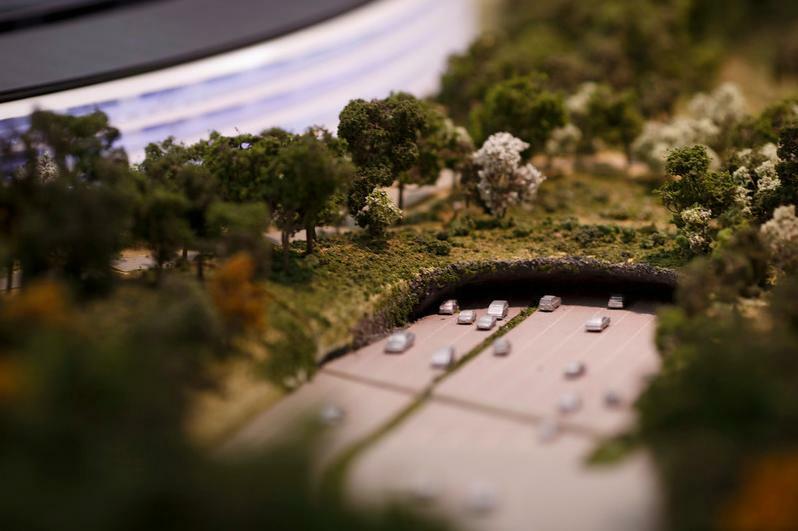 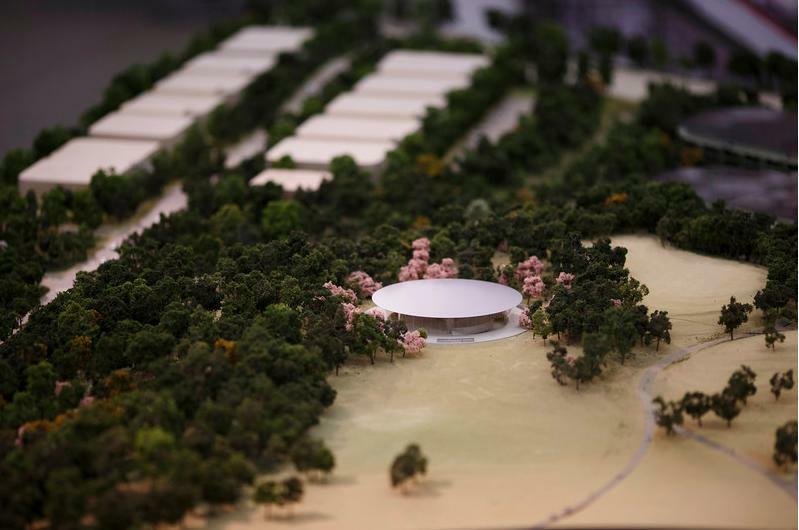 If you care about what Apple’s new campus looks like, then check out the video below.